This is the fifth interview in our Fairfield Small Business Challenge series. You know those days when you can’t figure out where to go out to eat? Gustavo Hernando has a solution for you. 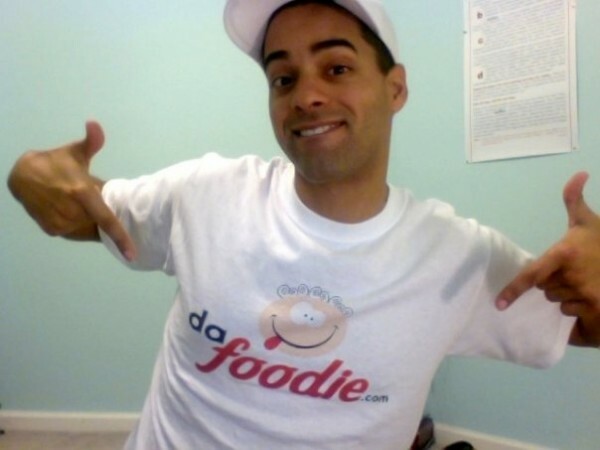 His website, DaFoodie, lets you browse photos of restaurant dishes by location. When you find a meal you want to eat, DaFoodie maps the restaurant’s location for you, and voila, your decision is done. Gustavo shares some of his personal food tastes with us in the interview below. BP: What’s your favorite food? I actually love me some good, home-style cooking. Particularly Dominican food. I might be biased since I am Dominican, but after eating out so much, there is nothing like the taste of pollo guisado, arroz, habichuelas y platanos maduros (chicken, rice, beans and sweet plantains), especially when you’re really hungry or when you haven’t had it in a while. If eating out however, Spanish tapas make my day. Other than that, my mom’s lasagna is pretty killer. BP: What are your favorite food cities? Where do you think some of the best cities are for eating out? I’m a big proponent of local food, ingredients that are locally raised. I find local food so flavorful. If I were to pick one of my favorite cities, besides Orlando of course, that would be Dallas, Texas. The steak there, oh my goodness. I can’t forget the steak. But everything there just tastes better, in my opinion. 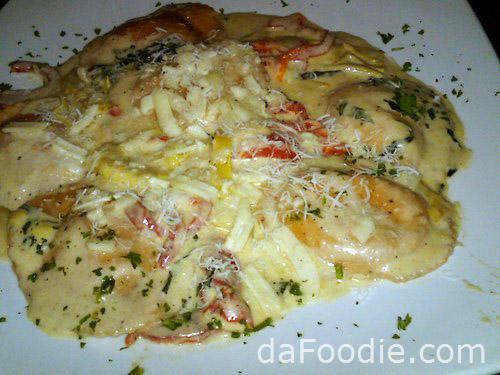 BP: Have you ever been served a plate of food that looked so disgusting that you couldn’t put it up on DaFoodie? I left it on DaFoodie anyway, because it really is not up to me what other people browsing consider good or not. BP: You seem to have a knack for design. What popular website would you redesign, and why? Follow Gustavo’s travels and small-biz progress on his Fairfield blog.